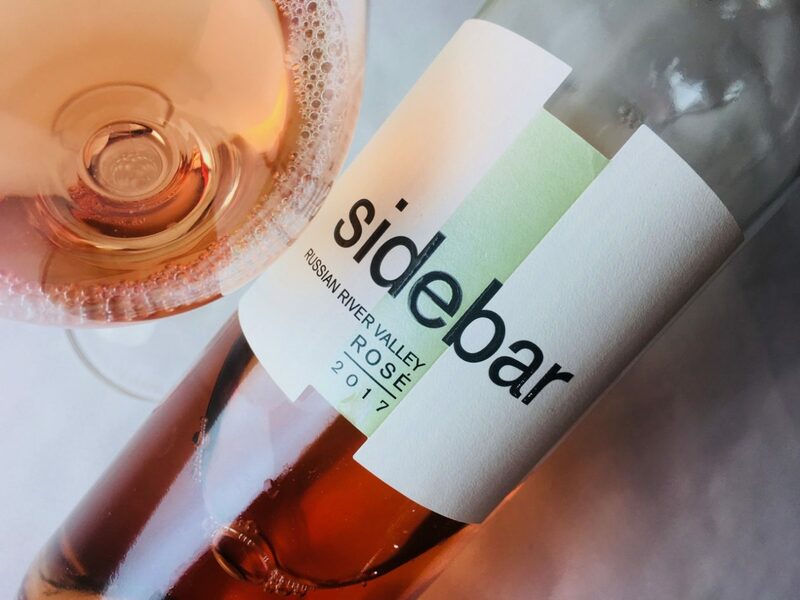 Sidebar is the second label of Ramey Wine Cellars, David Ramey’s effort producing superlative Chardonnay, Pinot Noir, Cabernet, and Syrah in California’s North Coast. The aim of Sidebar is different: to create vins de soif rather than vins de garde. This rosé delivers. It’s a varietal Syrah sourced from three vineyards in the Russian River Valley: Story Creek (owned by John Baciagalupi and farmed by John Bucher), De La Montanya (farmed by Dennis De La Montanya), and Lauterbach Hill (farmed by Lee Martinelli Jr.). The fruit was hand-harvested at an average of 21.9˚ Brix, then fermented with ambient yeasts in stainless steel barrels; malolactic was suppressed. The wine rested sur lie for just over three months prior to bottling. The result is a lovely tawny salmon color with peachy-yellow glints. The fragrance is ferny and floral, suggesting potpourri, tea, and dried apricots. 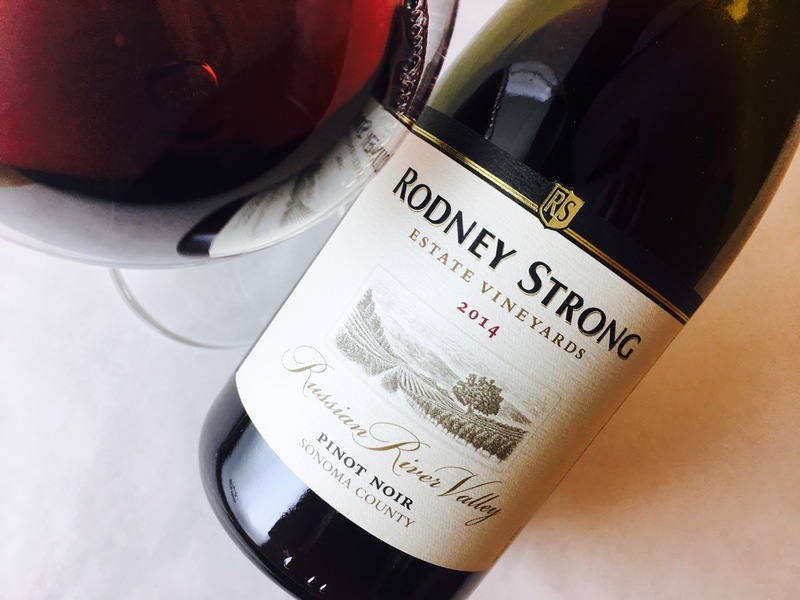 The palate continues this theme, and it offers substantial structure for a rosé; the Syrah contributes tannins that flare-in especially at the finish, but the wine also has a faint spritziness that animates its midsection. The fruits skew savory, with suggestions of dried stone fruit mingling with ripe nectarine and Mandarin orange. Everyone thinks of rosé as a spring wine, but this wine is solidly autumnal, with its flurry of dried flowers and juicy tawny fruit. 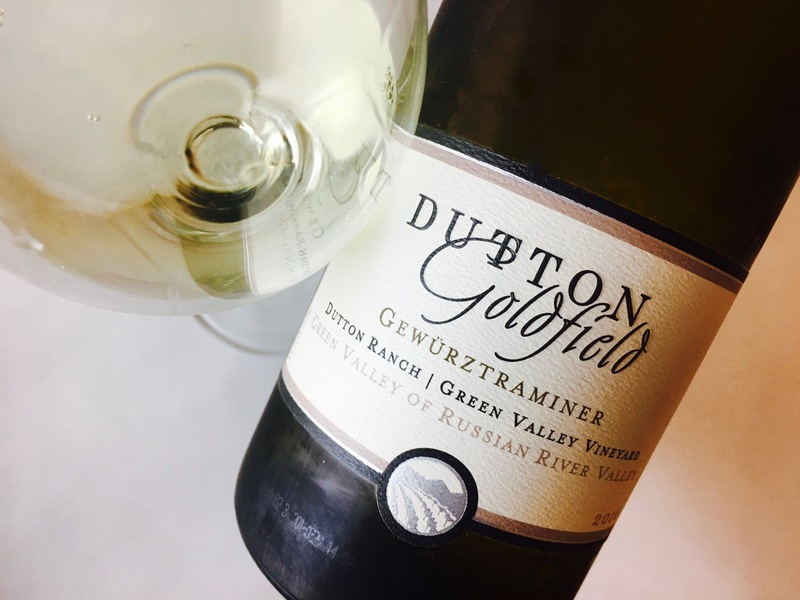 Pair it with a mixed cheese course scattered with nuts, or try it with harvest fare: grilled squash, simmered shell beans, fruit-studded pilafs, crispy duck, cheesy gratins, or roasted turkey with fried sage and mashed potatoes. Was there ever a better Thanksgiving wine? Thanks for that. 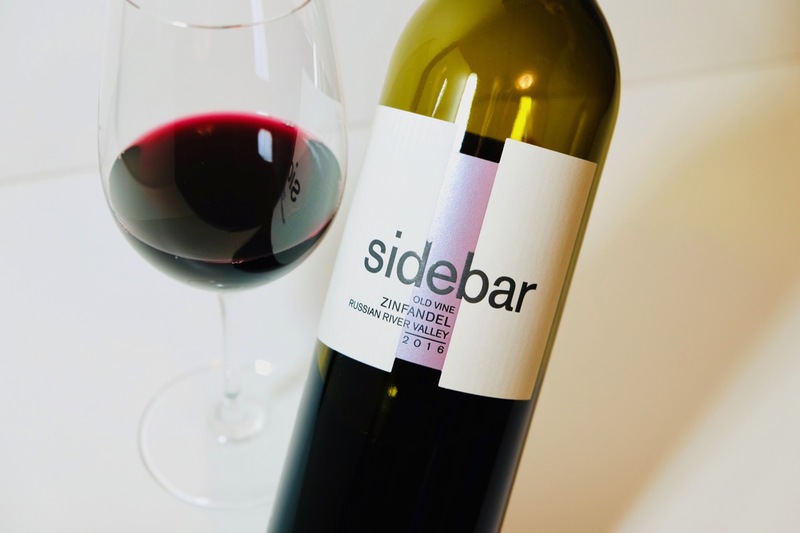 I have been curious about Sidebar, but so many wines and so little time. Good pricing is an extra draw. Sidebar wines seem to have good value.